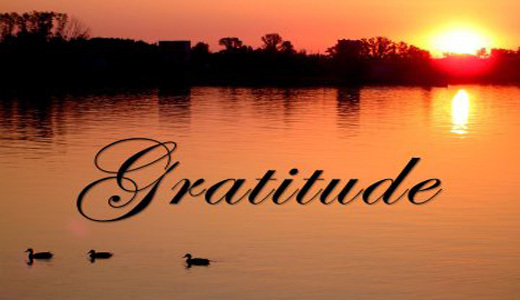 If you have this attitude of thankfulness in your personality, you will befriend the whole world. A heart felt thank you with a warm smile is like an icing on the cake. It is magical in its effect and appeal. It is the sweetest and purest expression of your soul, the fairest and loveliest blossom of your heart and the choicest and finest fragrance of your existence.